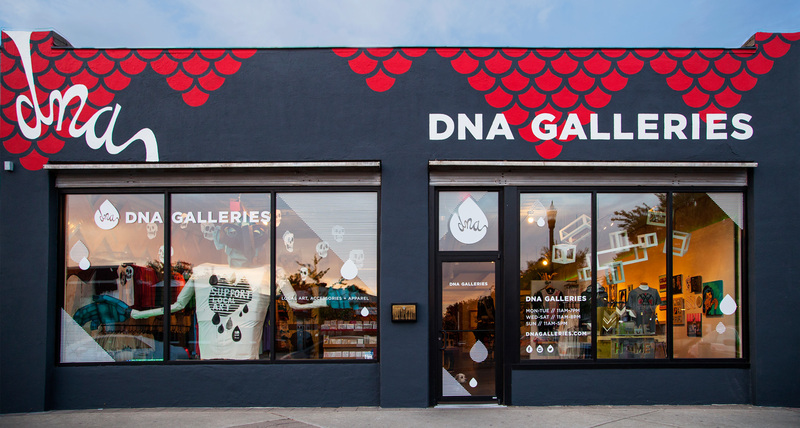 So excited to announce that I have prints available at the DNA Galleries located in the Plaza District in OKC. Hurray! If you have any inquires or questions as to how you might be able to get your hands on one of these fine prints, just shoot me a message and let me know.